DARIEN — Driving over the center roadway lines led to the arrest of a Fairfield man and his passenger, a Stamford man, police said. On Nov. 21 at 6:49 a.m., police observed a vehicle traveling on West Avenue cross the center lines on the road several times. After pulling over the vehicle, the officer noted the odor of alcohol emanating from the driver, identified as Reyes Morales Cuatepotzo. 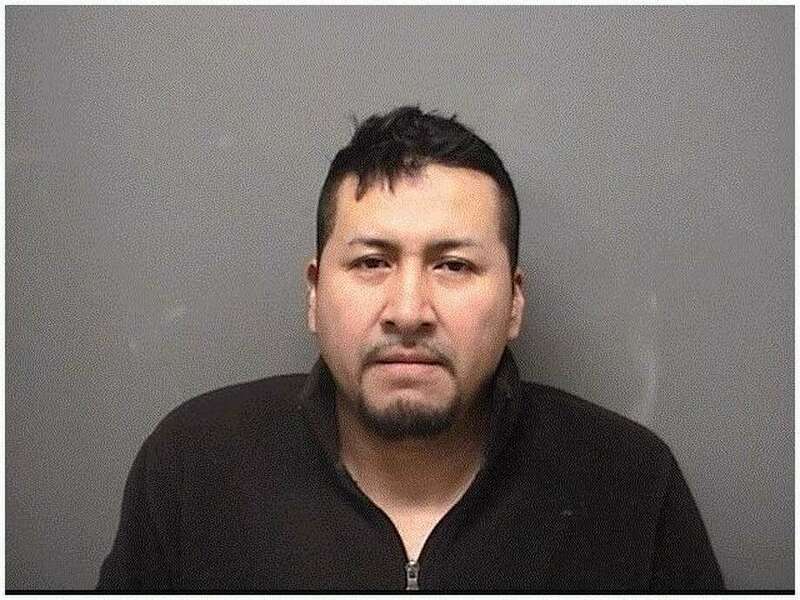 According to police, Morales-Cuatepotzo, a 39-year-old Fairfield resident, admitted to drinking one beer. He failed a field sobriety test and subsequently was placed under arrest. The passenger, identified as Alonso Valencia-Ruiz, also appeared to be under the influence, police said. Valencia-Ruiz, a 21-year-old Stamford resident, was allegedly found with two vape pens containing THC oil and a BB-gun in his backpack. Three baggies with cocaine residue were also found on his person, police said. At headquarters, police discovered Valencia-Ruiz had an active bench warrant for not appearing in court. Morales-Cuatepotzo was charged with driving under the influence, failure to drive right and operating a vehicle without a license. He posted $500 bond and is due in state Superior Court in Stamford on Dec. 3. Valencia-Ruiz was charged with possession of narcotics, weapon in a motor vehicle, possession of less than half an ounce of marijuana and second-degree failure to appear. He was held in lieu of $5,000 bond for the Darien charges and an additional $1,000 court-set bond for the bench warrant. He was transported to court on Nov. 23.